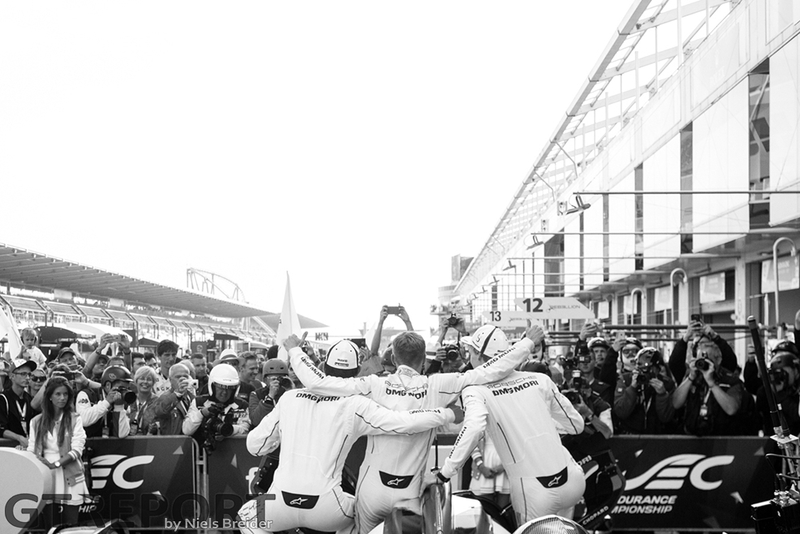 Reigning world champions Mark Webber, Timo Bernhard and Brendon Hartley managed to win their first race of the 2016 season. 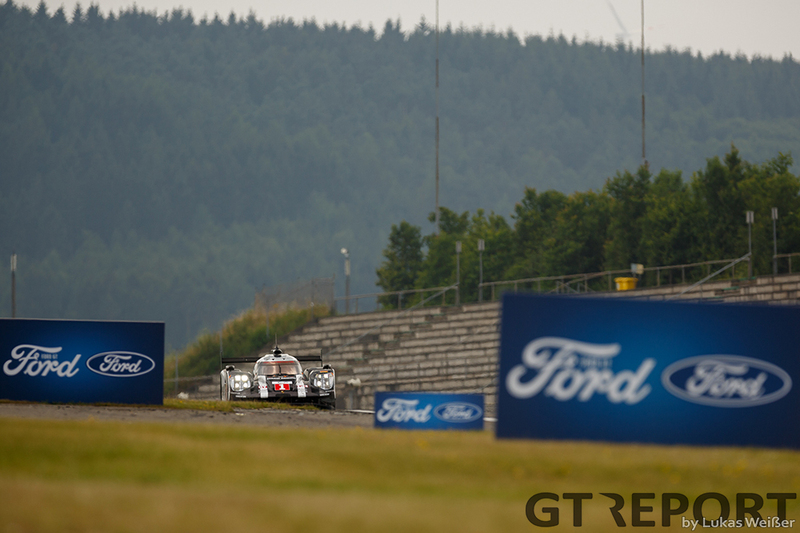 In the last European race of the FIA World Endurance Championship this year, the Porsche 919 Hybrid racers took the win in Porsche’s home race at the Nürburgring after taking optimal advantage halfway through the race of a pit stop during a timely Full Course Yellow. 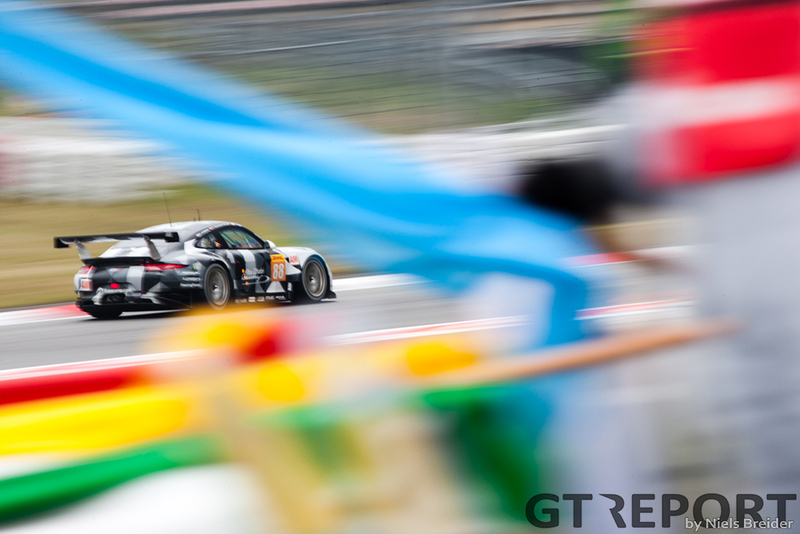 Behind the Porsche trio it was the Audi of Oliver Jarvis, Lucas di Grassi and Loïc Duval that finished almost a minute behind the number 1 Porsche but eventually came out on top in the three-way battle for second. 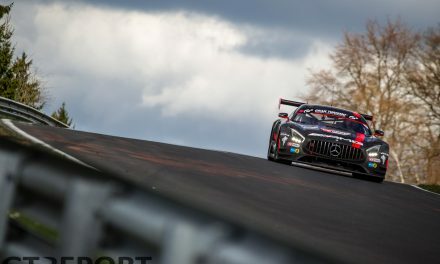 In the last hour the Porsche of championship leaders Neel Jani, Marc Lieb and Romain Dumas had a small lead over the two Audis and looked on course to make it a Porsche 1-2. That was until Lieb ran into a GTE car and had to come in for a unscheduled stop to change the nose. 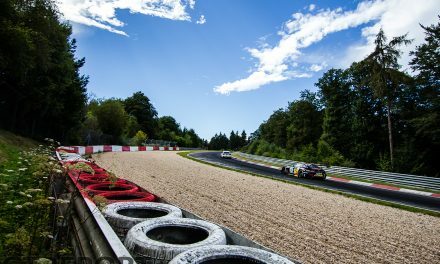 Now with Neel Jani at the wheel of the Porsche the Swiss driver gave it his all and with an hour and a half to go he was back in the lead only to need to come back in for a penalty for avoidable contact. 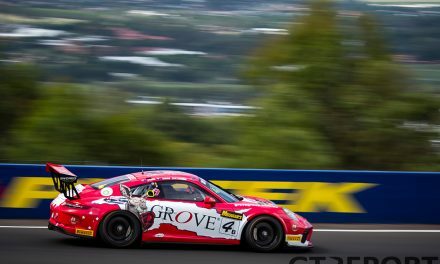 This gave Duval the chance to pass the Porsche for second as it came in for its penalty handed out for the earlier collision. Now with Duval in front of the Porsche, the Frenchman held it up enough to make sure that the other Audi of André Lotterer could come by. The number 7 Audi R18 e-tron quattro, running this weekend with just two drivers as Benoît Tréluyer is out with a back injury, managed to finish close behind its sister car thanks to a solid team effort. The whole weekend the Toyota team didn’t have the pace to battle at the front. Many people suspected the Köln-based squad had turned a corner with their TS050 after an outstanding performance at the 24 Hours of Le Mans and would be able to battle for the win or at least a podium. Oh how different did the race turn out. A lonely fifth and sixth were the best they could manage. The LMP2 class also had its fair share of drama, with the pole-starting and at that time leading G-Drive Oreca having to retire with transmission problems. This made it a hattrick of wins for the Alpine-badged Oreca 05 of Nicolas Lapierre, Stéphane Richelmi and Gustavo Menezes. Their lead was just sixteen seconds after six hours of hard racing over the RGR Sport Ligier JSP2 of Filipe Albuquerque, Bruno Senna and Ricardo González, proving again that the LMP2 category is one of the hardest fought categories in the WEC. 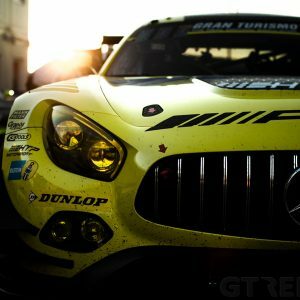 In GTE Pro Ferrari was triumphant with the new Ferrari 488 GTE taking two out of three of the steps on the podium. 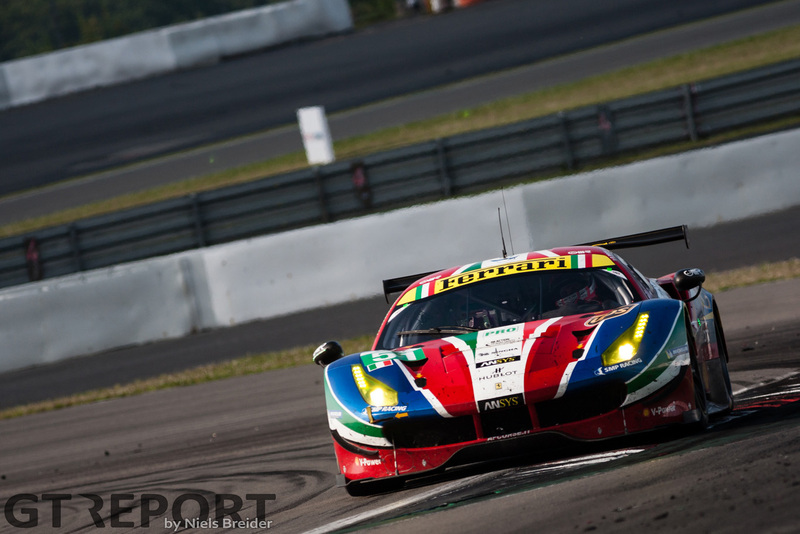 Gianmaria Bruni and James Calado’s AF Corse Ferrari finished ahead of the sister AF Corse 488 GTE of Sam Bird and Davide Rigon. 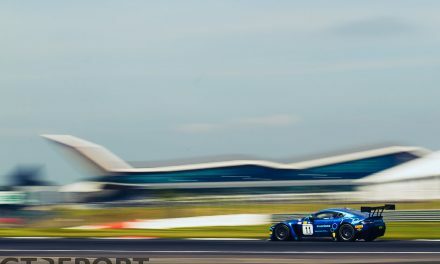 Pole starters Nicki Thiim and Marco Sørensen failed to capitalise on their starting position and eventually ended up third in class. The ‘Danish Dynamite’ duo had to make a stop under green flag racing where both Ferraris made theirs under Full Course Yellows. 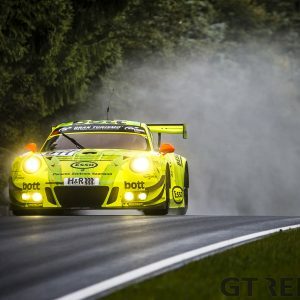 In GTE Am Pedro Lamy, Mathias Lauda and Paul Dalla Lana made their way to their second win and third podium finish of the season, only missing out on the chequered flag at the 24 Hours of Le Mans.